If you have struggled with ongoing pain and found traditional medicine lacking, chiropractic care may be just the thing to restore health and pain-free living. However, many people are unfamiliar with chiropractic and exactly what the treatment entails. Most people have heard mixed reviews from friends or relatives, but have very little factual information about the treatment. We are here to offer simple, factual information about what chiropractic is to help you make a decision about whether this treatment option is best for you. Chiropractic care is based on the premise that the spine controls every function in the body. Thus, misalignments of the spine can cause pain and dysfunction in every body system. We have all had pain or discomfort in which something is simply “out of whack”. Chiropractic seeks to find the misalignment and restore what has shifted out of balance. Moving your neck from side to side or sitting in a chair and twisting your spine can often result in an audible “pop”. This is spinal manipulation. 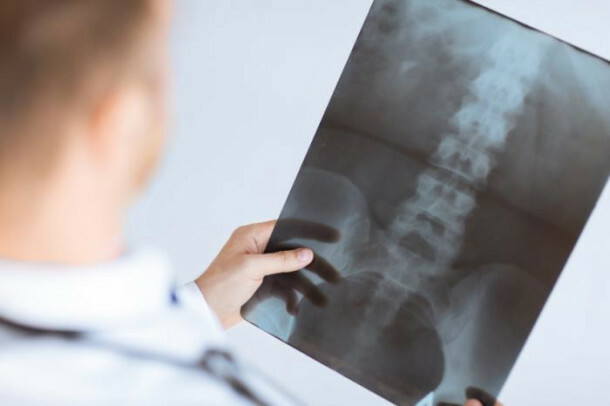 Chiropractors, however, engage in spinal manipulation based on information gathered with x-rays and a physical exam, as well as information obtained from each patient. A specific working knowledge of the spine, vertebrae and every nerve in the body is the foundation of how to proceed with spinal manipulation. The most commonly used technique is the high velocity low amplitude (HVLA) thrust technique. The body is often positioned on the table in a variety of ways to promote spinal adjustment. Arms, shoulders, legs and hips are moved and manipulated to move the spine into greater alignment. Everyone in the world has experienced the relief of cracking the neck of back to release tension. Chiropractic adjustments simply combine that simple healthy motion with the science of how the spine and nervous system work. When the spine is misaligned, every system has the potential to experience pain, illness and dysfunction. 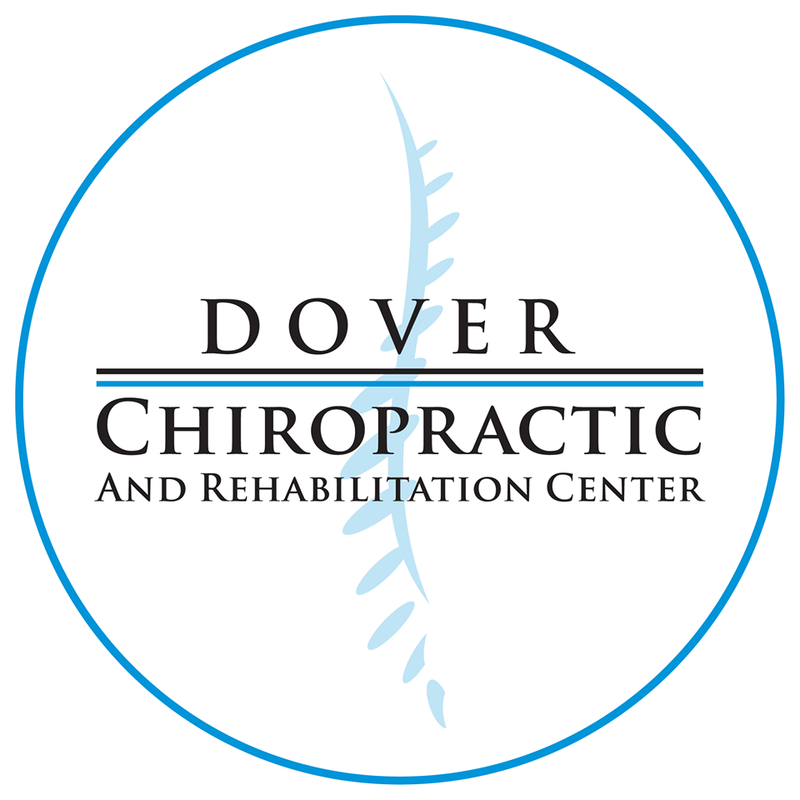 If you or someone you love is in need of treatment, contact us at Dover Chiropractic and Rehabilitation. We will thoroughly explain the process of adjustments and other therapies offered to restore the body to optimum wellness and function.